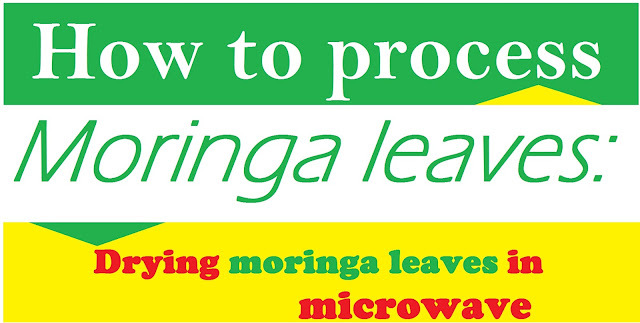 This is how to prepare moringa leaves for drinking (one way). This is Moringa natural viagra. Wash the leaves and ginger. Drop the concoction and add 2 tsps of Honey. This Tea enhances sexual performance in men. Do this first thing in the morning and last thing before going to bed. As for the duration, it depends on you. You may do this for 7 , 15, 30 or 60 days. 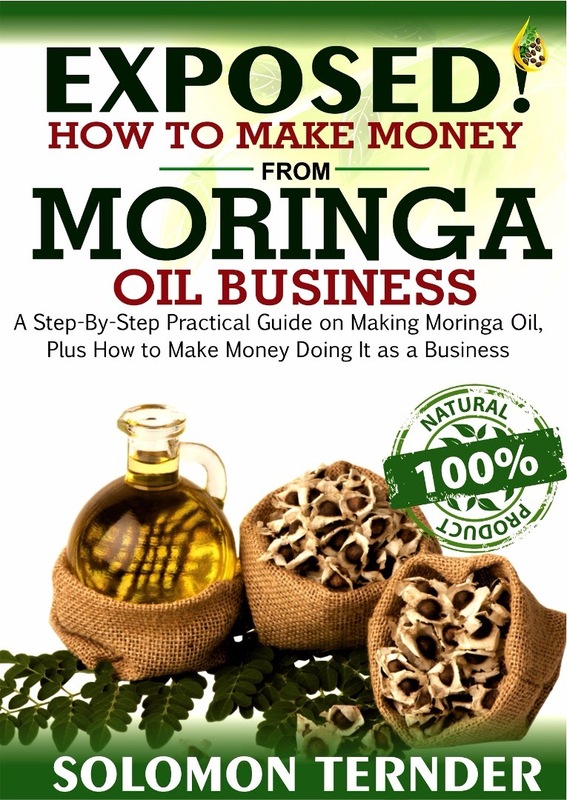 It has other medicinal uses for you not just sexual enhancement. 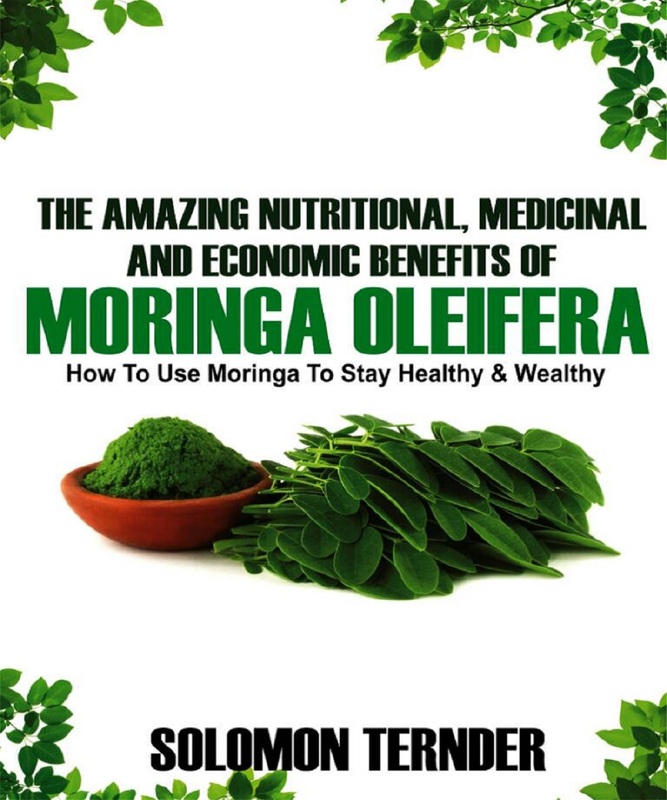 This is also how to prepare moringa leaves for drinking. 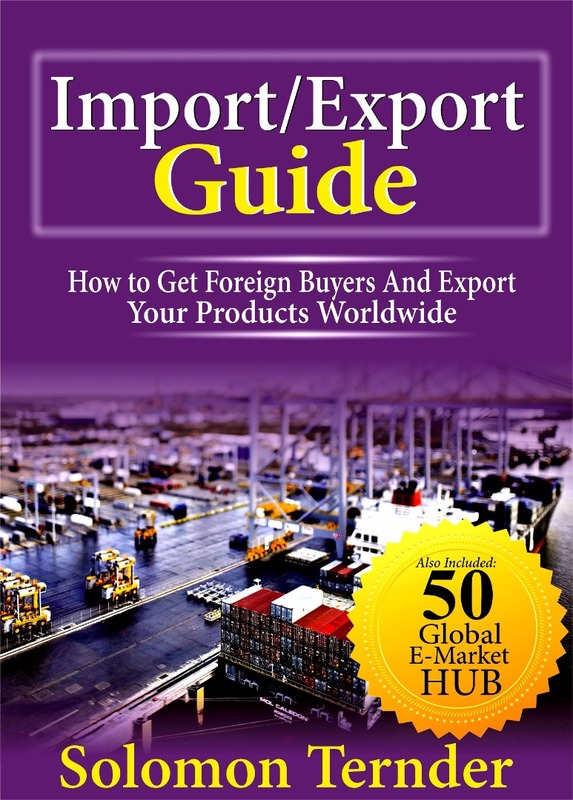 Kindly download your free ebook here now.